Unfortunately, it’s true. If you’ve been paying attention to market trends, you’ll know that lead times and prices for key electrical components have been increasing. While OEMs and their supply chain partners don’t like it, we have to deal with it — and the sooner, the better. If you’re wondering how we’ve gotten to this point, it’s not a complicated answer: The shortage is simply a matter of supply and demand. Growing demand in several industries worldwide — including aerospace, defense, automotive, consumer electronics, medical, heavy construction and Internet of Things (IoT) applications — has made it difficult for manufacturers to keep pace. 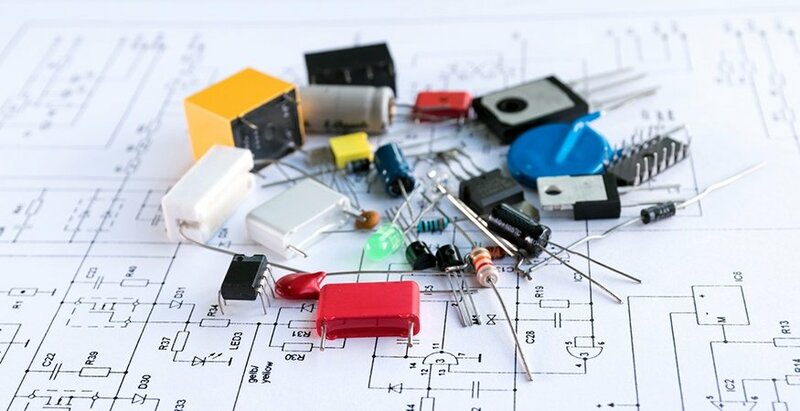 The need for solid contacts, connectors, terminals, resistors, capacitors and diodes all exceed the capacity that components manufacturers can currently provide. Now, more and more parts are going on “allocation” due to the shortages. This means component manufacturers can tell customers they will only fill a certain percentage of any orders based on their inventory, capacity and demand from other customers. In the U.S. specifically, many OEMs and their supply chain partners are also facing long lead times for metal fabrication, due in part to the skilled labor shortage. Additionally, there’s a lot of uncertainty surrounding tariffs on imported metal, creating more problems for OEMs. All of these factors add up to disappointingly long lead times for the customer, along with inevitable price increases. OEMs that have strategically chosen to outsource to a contract assembly partner may not even be aware of everything going on in the market, and that’s okay. But, if you haven’t already, now is the time to work with your supply chain partners to lessen the impact of the situation. Work to extend your forecast and share it with your supply chain partners early, anticipating the longer lead times. Then, place orders earlier than usual. When placing orders, only order what you actually need, not what you fear you’ll be unable to get. Flooding the already-overwhelmed market with “panic buys” will only add stress to it. Ask your engineering team for alternative component options and include them on your Bill of Materials. Whether it’s a different brand of the same part or an interchangeable component, it could make a big difference in procurement. Keep the communication line open between your organization and your supply chain partners, and respond quickly when addressing alternatives, pricing or lead-time issues. If your supply chain partner finds a source of stock but needs you to approve a price change or extended lead time before ordering, the stock could be gone if you aren’t responsive. Trust that your supply chain partners are working hard to get the best pricing and reduce the overall effect of the shortages for you by trying all trusted avenues. Isn’t that why you partnered with them in the first place? While good forecasting and communication are important to have every day with your supply chain partners, it’s even more critical today in the midst of the component shortage the industry is facing. Even though some component manufacturers have committed to increasing their production capacity, it’s projected to take months for the market to recover and supply to return to more normal levels. If you find you don’t trust your supply chain partners 100% or if you feel you need to expand your supplier base, it’s best to take an objective approach. The Prospective Supplier Evaluation Checklist provides a structure to objectively assess and compare suppliers you’re considering. Simply click the button below to download the checklist.